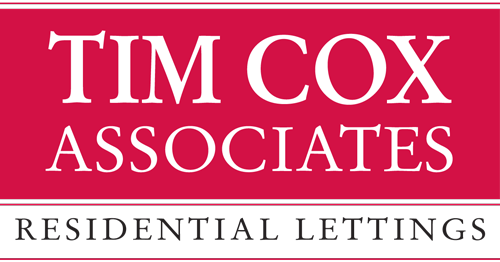 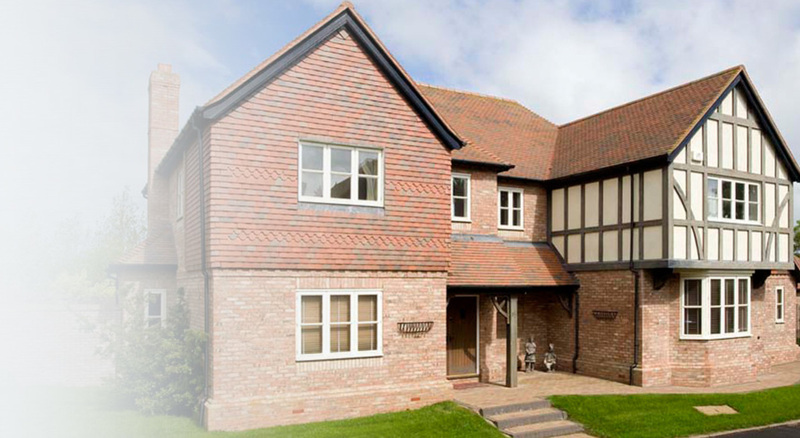 Tim Cox Associates offer over thirty years experience. 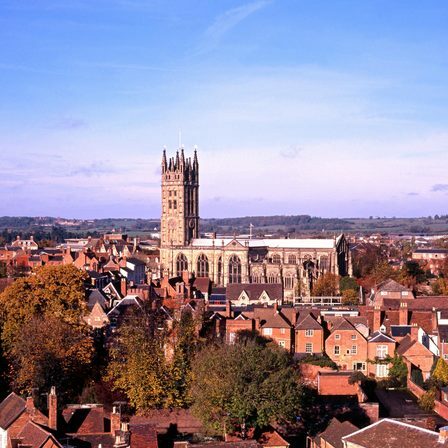 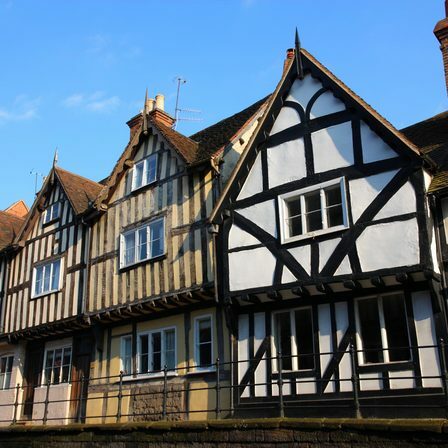 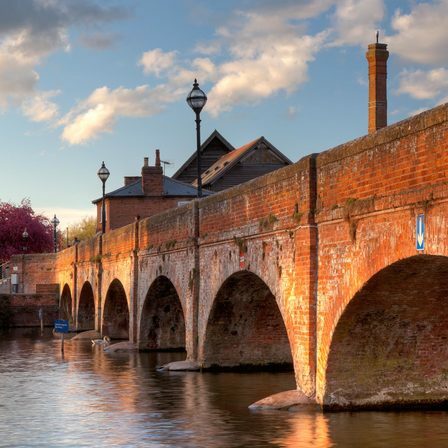 We provide a full lettings management service to landlords with high-quality properties across Warwickshire and the surrounding counties. 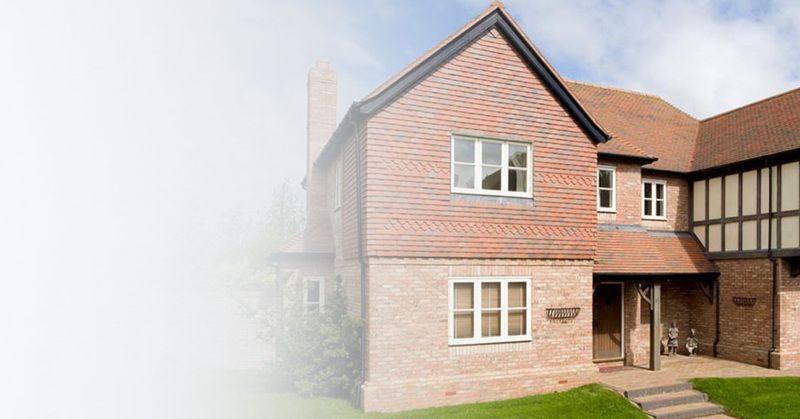 We pride ourselves on the good relationships we foster with both landlords and tenants.